On this special show, Greg Miraglia and Gary Carnivele talk with Paul Pendergast from the Golden Gate Business Association, an LGBT regional chamber of commerce, and Michael Volpatt, a local entrepreneur and Guerneville business owner, about tourism in Sonoma County after the fires. Many people are asking how to help after the disastrous fires this fall. One of the best ways is to shop and dine locally. 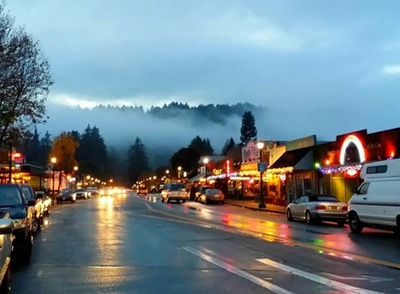 You may not have thought about Guerneville as being an ideal vacation spot in the winter months, but there is plenty to do and the restaurants there are all open for business. Listen to this show and plan your weekend away! Tagged big bottom market, Equality Vines, golden gate business association, Guerneville, Michael Volpatt, paul pendergast. Bookmark the permalink.